Anesthesia errors can prove serious and devastating for victims and their loved ones. When not administered properly, anesthesia can cause long-term and irreversible damage to your physical health. In some cases, these errors can be fatal. At Bennett Johnson, LLP in Oakland, CA, an anesthesia malpractice attorney can help you seek damages to compensate for your suffering. Our attorneys are available to help you move forward with legal action against a negligent medical professional. Contact our law office today to speak with an attorney. When not administered properly, anesthesia can cause long-term and irreversible damage to your physical health. There are four primary types of anesthesia. All four types serve to minimize pain during surgical procedures. This type of anesthesia is commonly used in dental and other outpatient procedures. A local anesthetic only numbs the area or body part on which surgery is being performed. Patients remain conscious during procedures that use local anesthesia. In contrast with local anesthesia, regional anesthesia numbs a larger area, such as an entire body part. As with local anesthesia, regional does not impact a patient’s consciousness. Reserved for more extensive procedures, general anesthesia renders a patient unconscious. As a result, an anesthesiologist must closely monitor a patient’s vital signs throughout the procedure to avoid complications. Sedatives are often used in conjunction with local and regional anesthesia, as they work to keep a patient relaxed for an extended period of time. There are always risks of adverse reactions to anesthesia. However, a well-trained anesthesiologist and medical team should monitor your condition to avoid any negative effects. When these medical professionals fail in their duty, the patient is the one to suffer. The potential injuries from anesthesia can be dangerous. Injuries may be temporary or cause permanent disability. Patients can suffer from serious emotional trauma from waking during surgery as a result of too little anesthesia. Asphyxia, or lack of oxygen throughout the procedure, can lead to brain damage, a coma, or even death. Adverse reactions like heart attack, stroke, or a brain aneurysm, can all have a lasting impact on a patient’s well-being. A well-trained anesthesiologist and medical team should monitor your condition to avoid any negative effects. When these medical professionals fail in their duty, the patient is the one to suffer. While some of these issues may only cause temporary problems for patients, others can be devastating. A patient who suffers brain damage as a result of this medical malpractice may suffer memory loss or speech impairment. Those with serious injuries may need long-term medical care and rehabilitation. 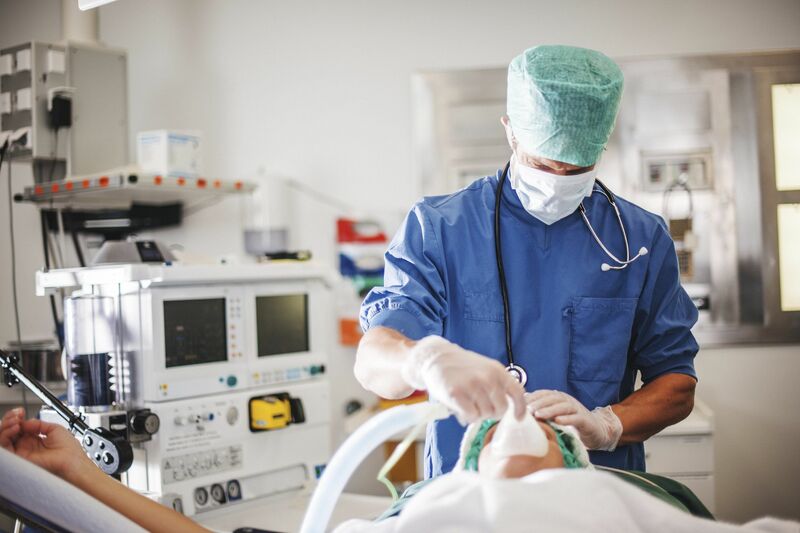 If you or your loved one suffered serious injuries resulting from anesthetic errors, contact our law firm online or call (510) 444-5020 to schedule your initial consultation. Our attorneys can review your case and help you pursue the best legal option for facing your future.